You’ve made your list and checked it twice, now it’s time to gift the naughty and nice. Your loved ones have big personalities, and you’ve got the daunting task of finding their perfectly matched present. Find your inspiration, and retain your status as best gift giver in the group, with our oh-so-handy gift guide. Send this gorgeous indulgence home to the lover of luxury. 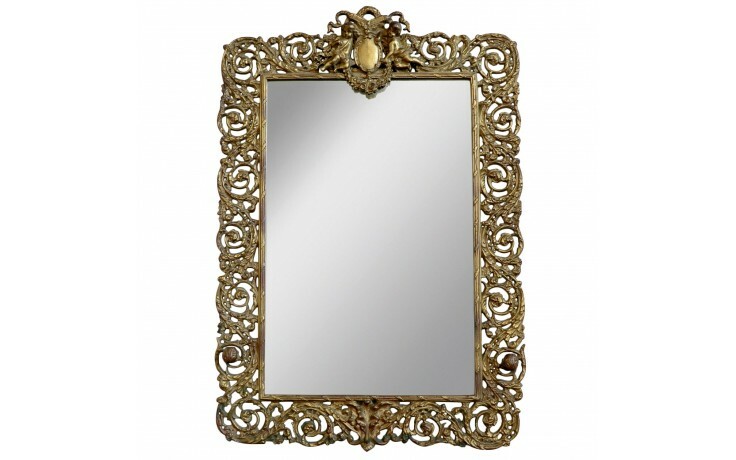 Antique hunters and traditionalists alike will adore this rich find. This hostess gift is ideal for that special someone who really embraces that it’s the season to eat, drink, and be merry. 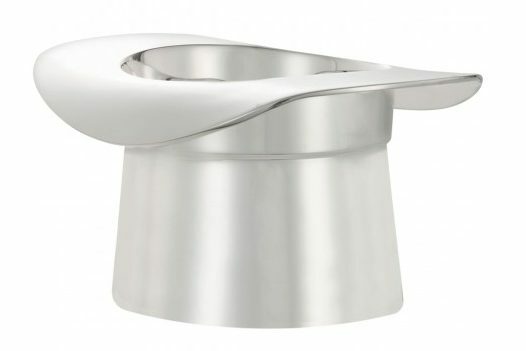 They’ll love how this unique set fits into everyone’s favorite space, the home bar. There’s always one friend who manages to find the hidden treasure in any thrift shop. 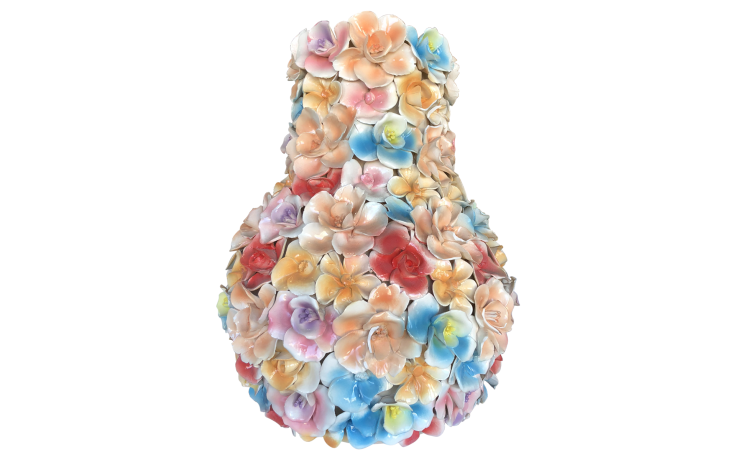 Knock her (colorful and cool) socks off with this amazing JANUS et Cie vase. It’s a statement piece that’s guaranteed to be coveted by this quirky, whimsical friend. Gift this set to any loved one who is a little bohemian and always on-trend. 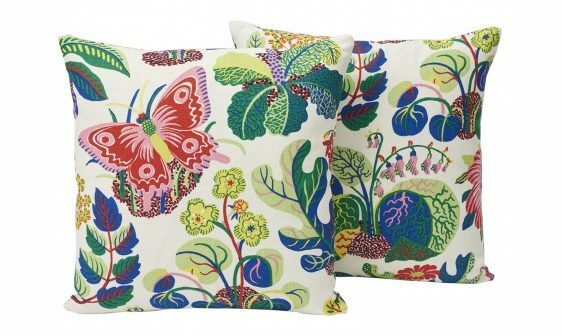 This tropical color palette will warm up any home, and is a cozy reminder that summer is never that far away. 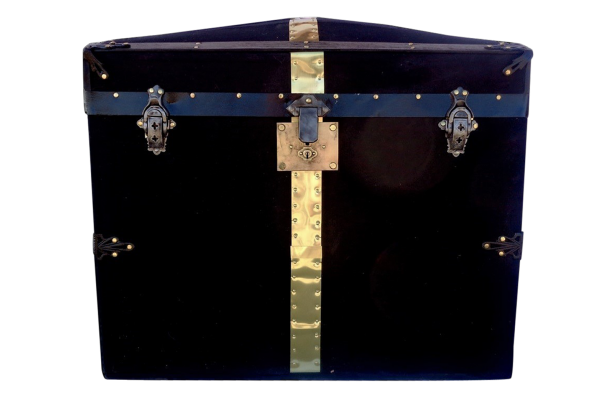 With stunning black leather and brass accents, this chest is meant to be treasured. This versatile gift is a fit for all of us crammed into tiny apartments, a messy loved one who always needs a LITTLE bit more storage, or any globe-trotter looking to store their priceless keepsakes in style. An obedient friend, forever loyal, always happy to greet you at the door… sorry, we’re talking about their dog. 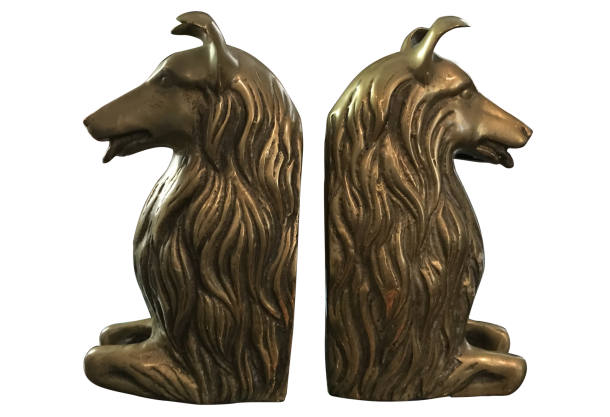 A great gift idea for your friend who might like pets more than humans, they’ll swoon over this set of brass bookends. 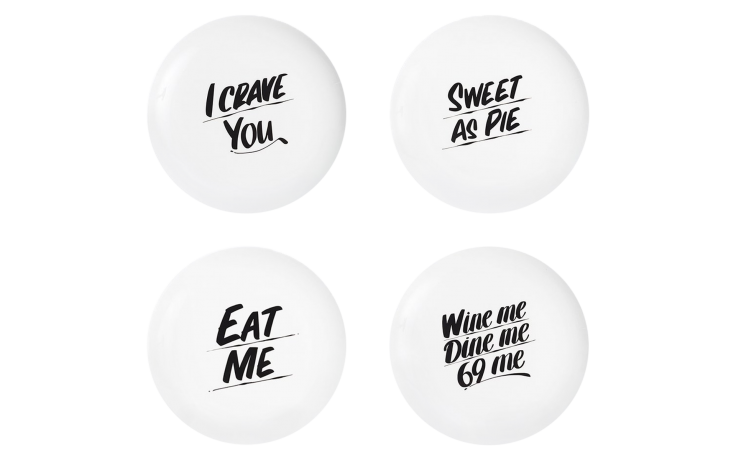 Break the mold of traditional gift-giving with this set of bold plates. Wrap these up for your sauciest friend; their favorite holiday movie is Bad Santa, they always speak their mind, and love getting a little cheeky. If you can’t pinpoint who this is in your friend group – it’s you (in which case, gift yourself). 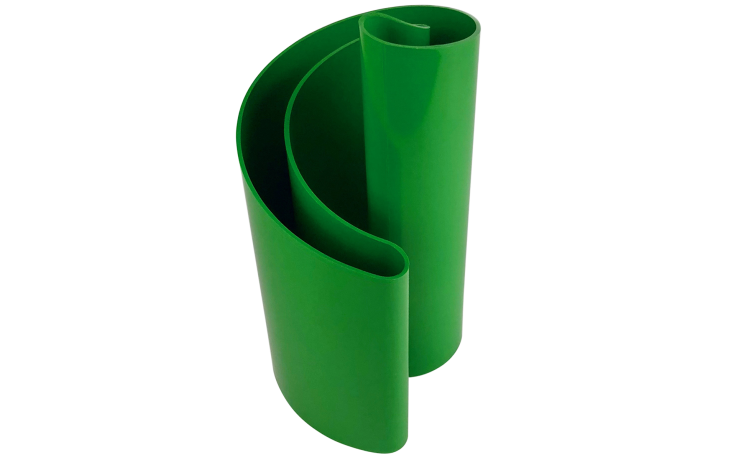 Perfect for the modern minimalist whose Nordic Christmas décor is noteworthy. 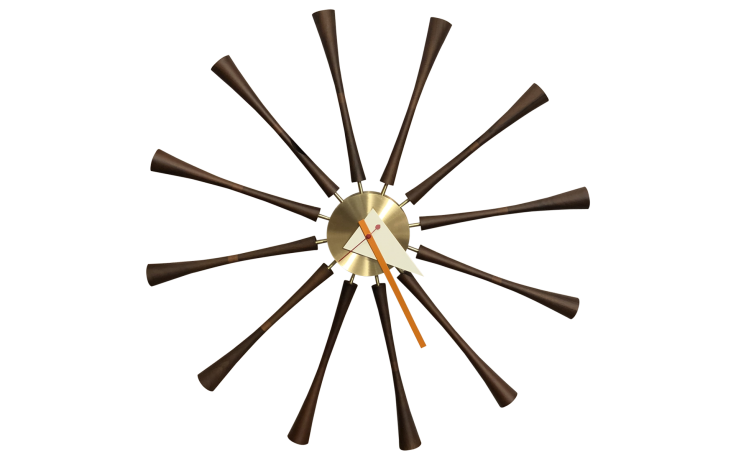 They’ll love the gift of some Scandinavian style in this iconic, eye-catching spindle clock, produced by the Swedish company Vitra. You’ve got her on speed dial for fashion advice, and she’s always been the nonconformist trailblazer. She’s not afraid to stand out, and to call her decorating style eclectic is an understatement. This abstract piece of art will fit right in. They’re dreaming of a white Christmas, but red is fine, too. A night in at this friend’s place means a never-ending serving of gourmet cheese and rich wine. 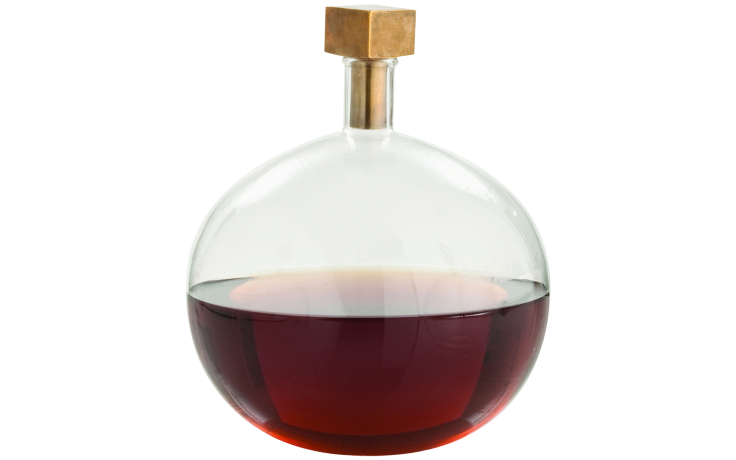 Secure future invites and show your gratitude with this stylish decanter.